Jakob Schlaepfer – one of the most renowned manufacturers of innovative textiles in fashion and interior design – becomes part of the St Gallen Forster Rohner Group. The traditional brand, taken over from Filtex AG, is an ideal supplement for Forster Rohner Group‘s portfolio. With this acquisition, Martin Leuthold, Creative Director, and all staff will continue to work for Jakob Schlaepfer. “We are glad to have found the ultimate partner for our brand ‘Jakob Schlaepfer’ here in St Gallen” states Silvan Wildhaber, CEO of Filtex. His company had owned Jakob Schlaepfer since 1997. The sale of the brand permits Filtex, which has been developing gradually from proprietary production to contract manufacturing, to focus on its core competencies. The Forster Rohner Group consists of the following brands and enterprises: Forster Willi, Forster Rohner, Inter-Spitzen and Forster Rohner Textile Innovations. Emanuel Forster and Caroline Forster, Co-CEOs of the Forster Rohner Group, perceive Jakob Schlaepfer as the ideal supplement: “We are pleased to incorporate such a strong and attractive brand into our group. Thereby, we are able to differentiate our overall offer while also making it more comprehensive”. 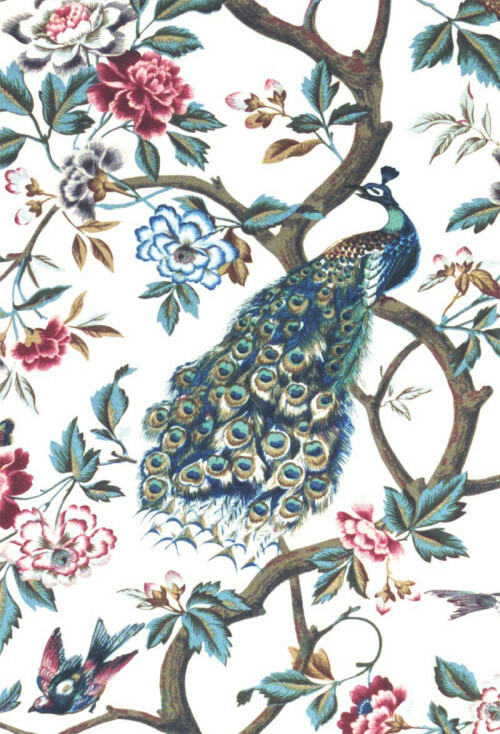 Forster Willi belongs to the most popular high-fashion embroidery design manufacturers, while Jakob Schlaepfer enjoys a unique position in the luxury market. Over decades, the brand developed techniques and creation elements, which are only partially produced with classic embroidering techniques (e.g. in the field of sequins, print and laser). As a matter of fact, the two brands Forster Willi and Jakob Schlapfer each have distinctive characteristics. For this reason, Jakob Schlaepfer will continue to be an autonomous brand with the appropriate independence for their creations. “Jakob Schlaepfer remains Jakob Schlaepfer” reassures Emanuel Forster. While he will take over the commercial management, Martin Leuthold will continue his work as Creative Director. He and his team design more than 1200 new fabrics per year convincing customers worldwide with innovative ideas and high quality workmanship. The new Board of Directors of Jakob Schlaepfer will consist of Matthias Forster, Emanuel Forster, Markus Bänziger and Silvan Wildhaber, CEO of Filtex AG, in order to ensure continuity. As of January 1, 2016, around 50 employees belong to the Forster Rohner Group, which now employs about 850 staff worldwide, thereof roughly 200 in St Gallen. As a result, St Gallen remains a strong production site in the textile industry, though synergies may be expected thanks to the international production network of the Forster Rohner Group. Silvan Wildhaber and Emanuel Forster feel that this acquisition is a consolidation of the St Gallen textile location: “The diversity of brands remains, while the collaboration follows the industrial logic”.